Keywords: Moscow Kremlin, medieval towns, the Chudov/ Archangel Michael Monastery, the archaeology of pre-Mongolian Moscow, glass bracelets, radiocarbon dating. 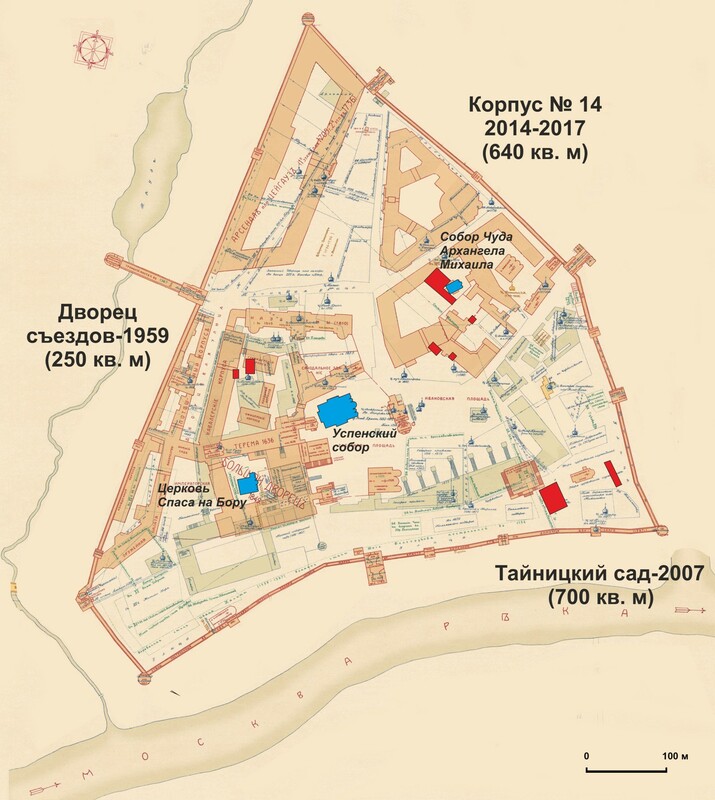 The article presents the stratigraphy of the research area at the site of demolished building № 14 of the Moscow Kremlin, where the building horizon of the original Miracle of Archangel Michael Cathedral at Chonae built in 1365 was discovered. 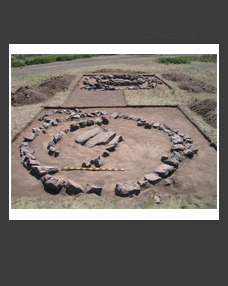 Of particular interest are the ancient strata of this site dating back to the Pre-Mongolian time. 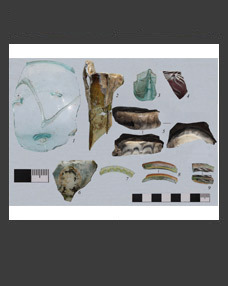 The dating is based on a representative series of radiocarbon dates, characteristic finds of objects, including glass bracelets, and mass ceramic material. 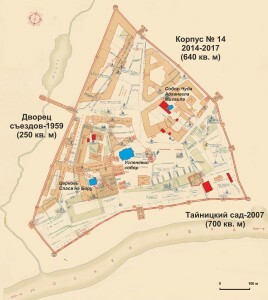 Large pits from the cellars marking the urban development of the late 12th c. in this part of the Kremlin are also attributed to the Pre-Mongolian period. 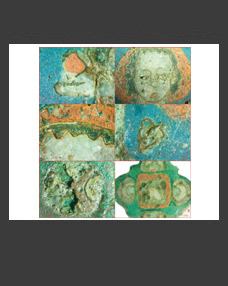 A conclusion was drawn about the initially high status of Moscow in comparison with other non-capital towns of North-Eastern Russia of the 12th –13th centuries.